Something I haven’t talked about on the podcast before has been pasteurization of milk, so this week I broach this subject in depth. I step through the main reasons for pasteurization, how to pasteurize milk at home using the home pasteurization method, and the three main commercial methods for heat treating milk for consumption. 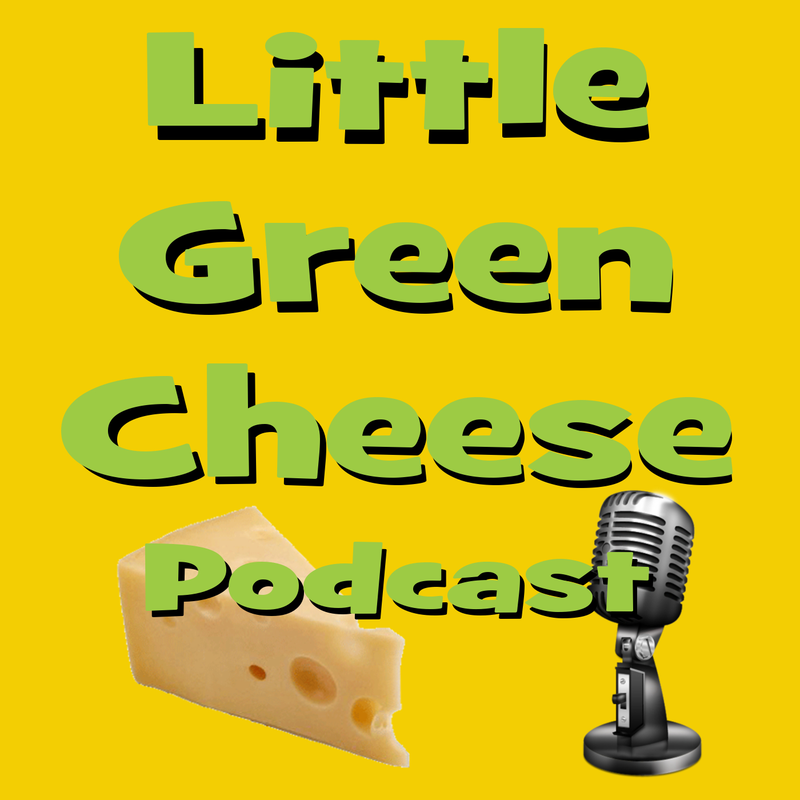 If you want to learn about ultra-pasteurization and ultra heat treatment and these treatments effect upon milk for home cheesemaking, then this episode is for you. How to make a brine for home cheese making. I also mentioned that I was going to post Michael’s stilton cheese photos. It looks delicious! Well done. Also, if you like this podcast, and would like to help promote it as a personal favour to me, then please head over to iTunes and give it a rating and review. Once you have clicked on the link, then click the view on iTunes button and leave a review. This helps raise the podcast in the iTunes charts, which ranks against the likes of world famous food podcasters like Jamie Oliver, Nigella Lawson, and Martha Stewart to name a few. I am really up against the heavyweights in this podcasting category, so any help would be fantastic if you have the time. If anyone is wondering if the recipes that I post actually get results if you follow them, then this post is for you. It’s a bit of a Stilton testimonial! 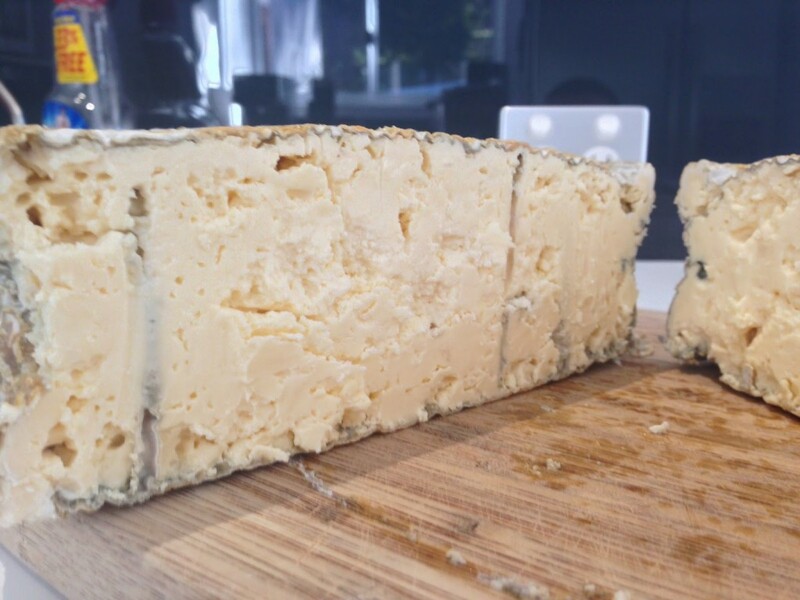 The other day I received two delightful emails from one of my readers, Chris who writes about a Stilton cheese that was made following my recipe and video tutorial. 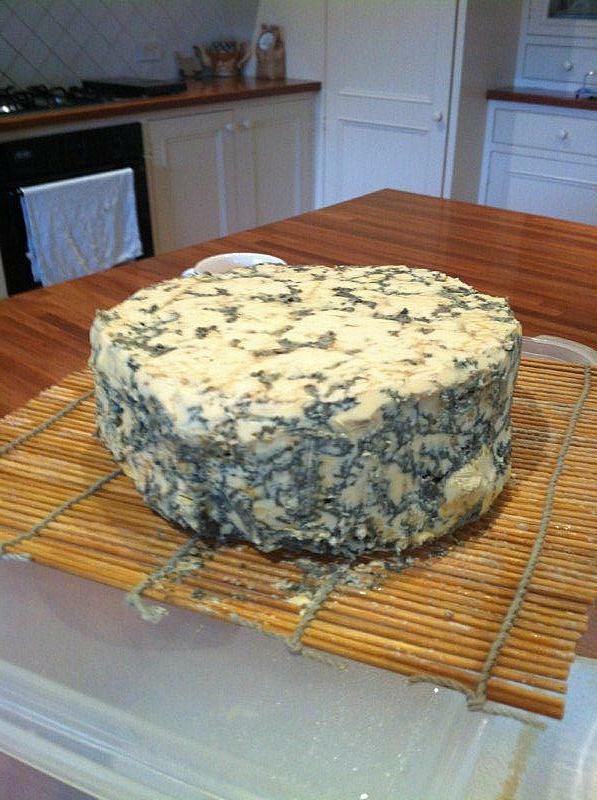 The attached photos are of my first attempt at “Stilton”, the result was superb, I took some to a dinner down in Tasmania, the host served two ‘blues’ after dinner, my “Stilton” and a top King Island, initially some guests were reluctant to try the home-made but at the end of the night the only cheese left was half the King Island ! I like it so much #2 is in the cave, #3 will be made this week-end. I recently bought a cheese trier from www.thecheesemaker.com delivered in 11 days and half the price charged locally. 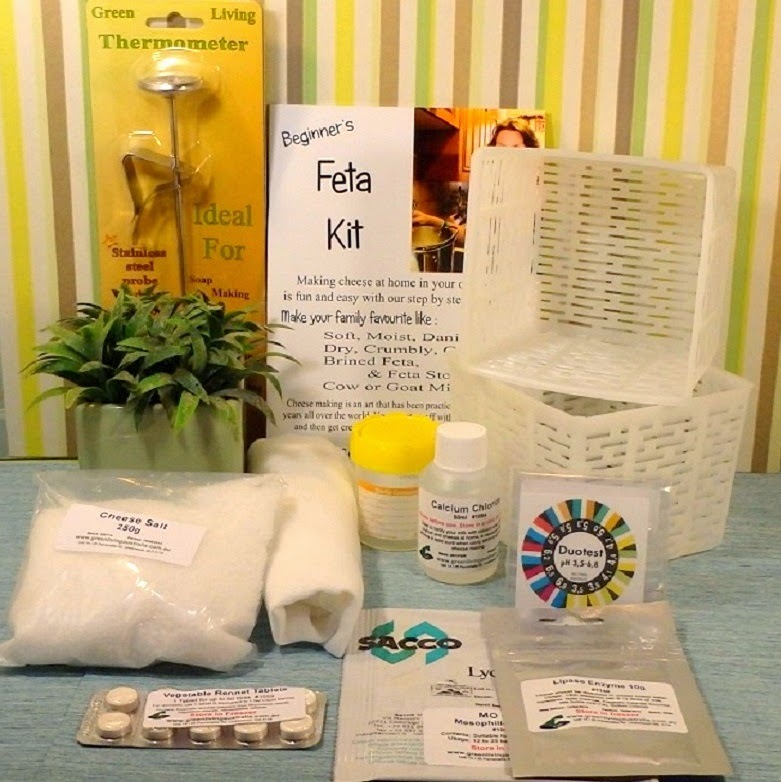 I have watched all your videos, they have been most helpful, so far I have made Parmesan, Camembert, Cheddar (farmhouse and normal), Wensleydale, Stilton and Ricotta, not one failure. The cheese cave is a full size ‘fridge fitted with a $50 external thermostat from Jaycar. 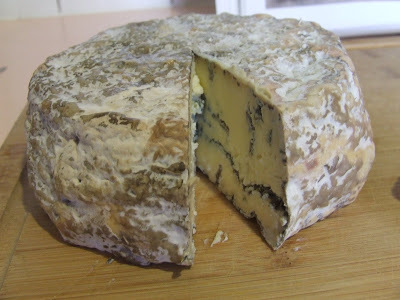 My blue cheeses all age at the above temp, I like a strong cheese, so 4 months is right for the Stilton, I tried the one in the cave last week at 3 months it is still a bit mild. 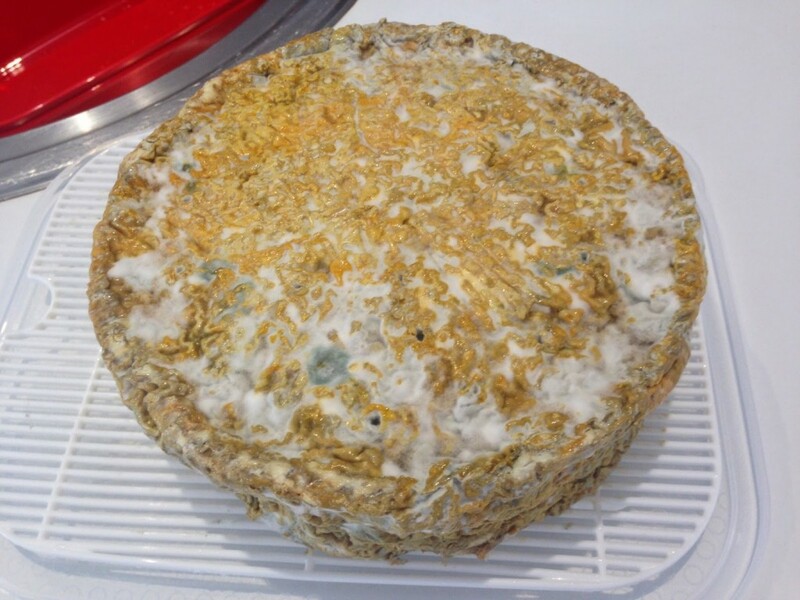 One thing with making Stilton, I drain in a cheese cloth but don’t line the mould with cloth, the cheese comes out much smoother and is easier to dress before aging. 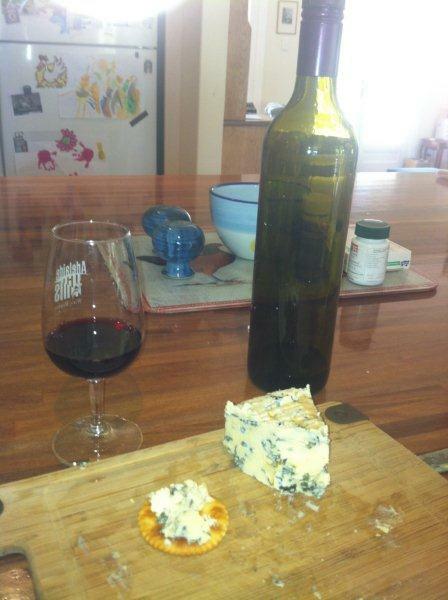 The Stilton enjoyed with a nice glass of red wine. Great result. I often wonder if people can replicate my results by watching my video tutorials, and you have just confirmed that you can! That is great news about your Stilton. I really need to get my cheese cave sorted out. I am thinking of converting an old bar fridge with a similar external thermometer. Thanks for the big vote of confidence Chris. It makes producing this cheese blog all the more worthwhile when I receive a testimonial like that! I love that you have tried to make so many different types of cheese, all from watching my video tutorials. I didn’t really know how much the videos helped, so now I do!